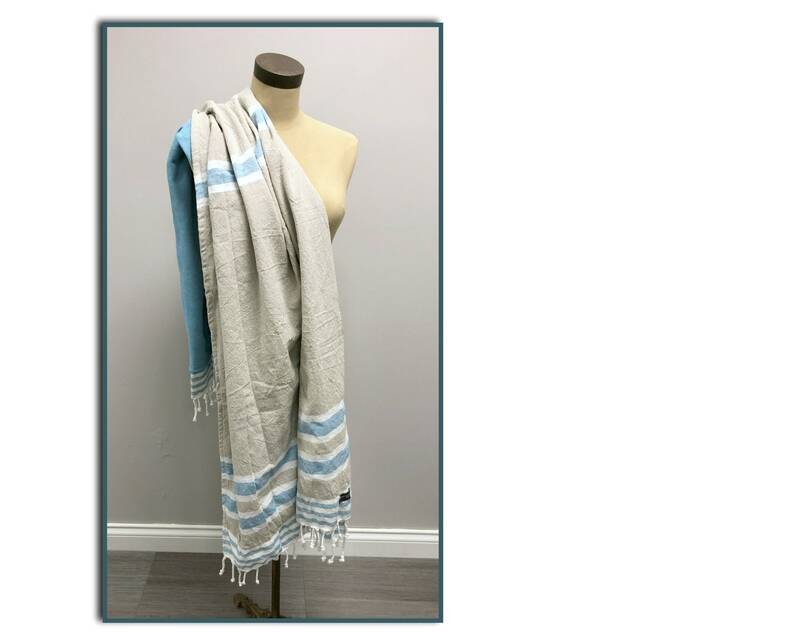 Be beach-ready with our over sized towel in camel and turquoise! Towel is cotton on the front side and polyester terry cloth on the other. It has knotted fringe on both ends. It's large enough to double as a picnic blanket or even a throw! Measurements are 36" x 71". 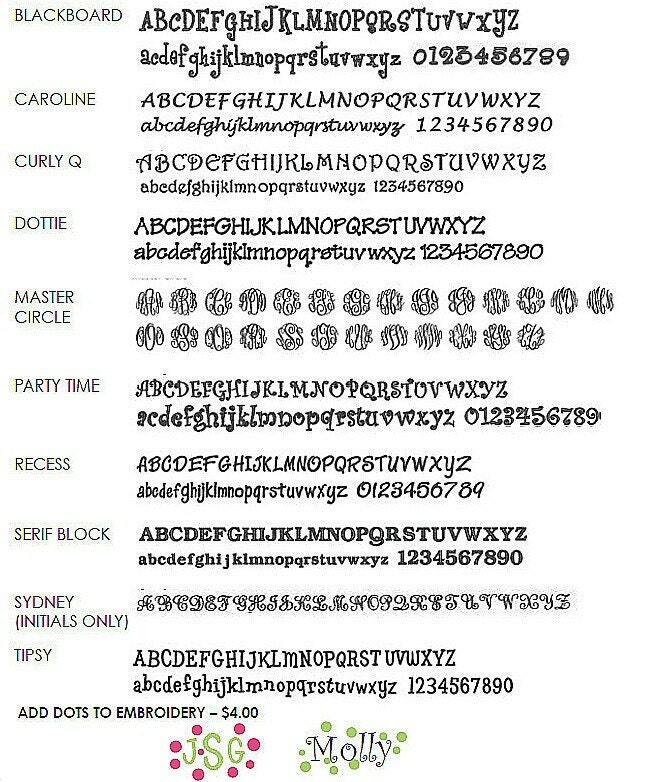 A monogram is included so be sure to let us know how you'd like it personalized.